Looking for a serious and experienced driving school? Subscribe to the MONTREAL CITY MOTOR LEAGUE. Among the programs that we propose are defensive courses. 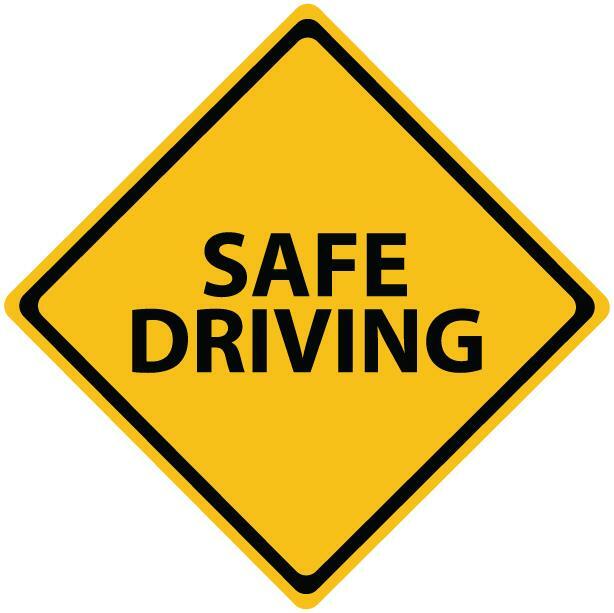 Defensive courses consist of teaching learners or experienced drivers all the prevention techniques for winter driving. As a matter of fact, the risk of accidents is much higher in winter because of the slippery conditions. Defensive driving is a technique that has been used for decades to help drivers better assess the dangers that prevail on the road. Our instructors are able to pass on their skills to you so that you can be more confident behind the wheel.